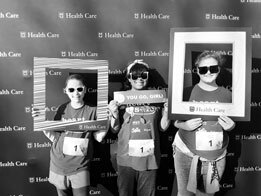 This year Coyote Hill participated in our first season of Girls on the Run. 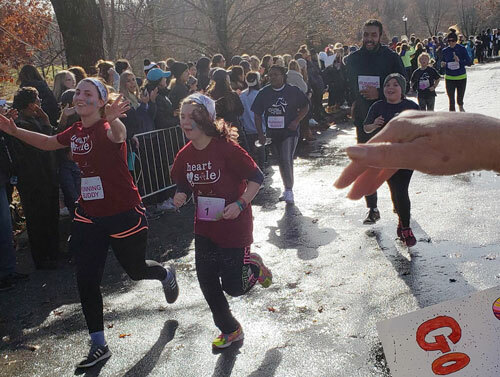 Girls on the Run is a national program that focuses on giving girls the tools to learn who they are, what they are capable of, and how to use their supports. We had 11 girls participate, from 5th to 9th grade. 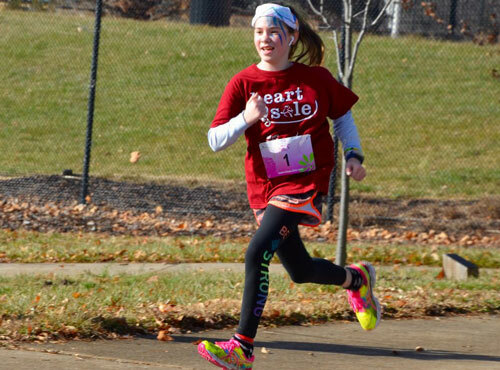 By using running as a tool, these 11 girls became a remarkable team. Each week they had two practices where they had small group activities, ran, and reflected over their experiences. We are so proud of each of these girls. They have pressed on and finished strong. This season was hard, as each girl was challenged to think deeper and run more than they ever believed they could. Every practice, the girls would set a lap goal of how many laps they thought they could run. When they completed their time they would reflect on how many they had completed and how they felt at the end. The first practice, girls set goals of seven or eight laps. By the final practice the girls were running 40-60 laps! Two weeks ago the girls ran their first practice 5K on Coyote Hill property. Each girl asked an adult in their life to run alongside them in the practice and in the 5K at the end of the season. 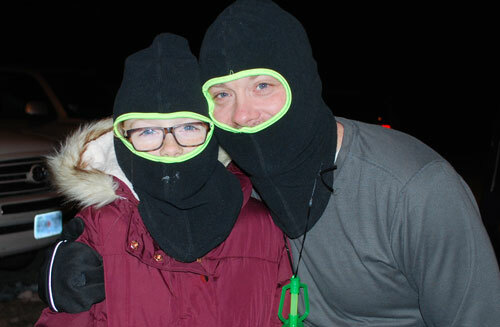 The girls and their running buddies bundled up and conquered their first 5K! In spite of the cold, all of the girls cheered each other on until everyone had finished running. They even made a tunnel as the final girl completed her laps! 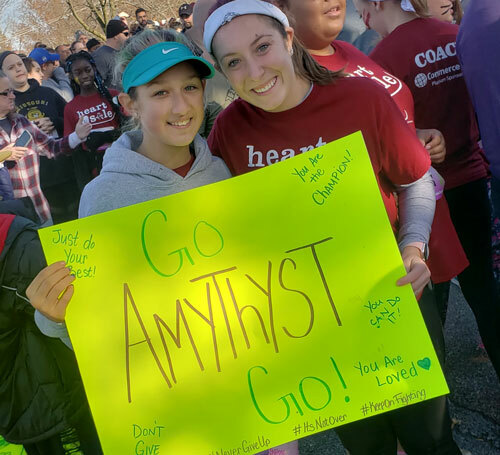 On December 1, 2018, these 11 girls and their running buddies gathered early in the morning to prepare for their run. 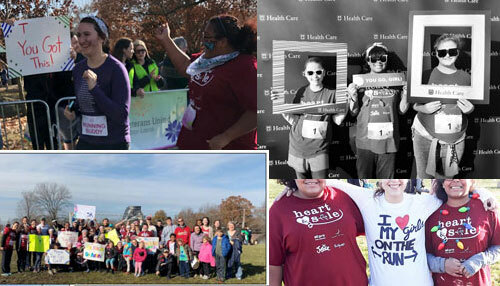 Joined by over 400 other runners, these girls began the celebration of their hard work. From face paint to hair paint, the girls were getting decked out and ready to run their first official 5K. At 10:00 AM the countdown began and everyone took off! 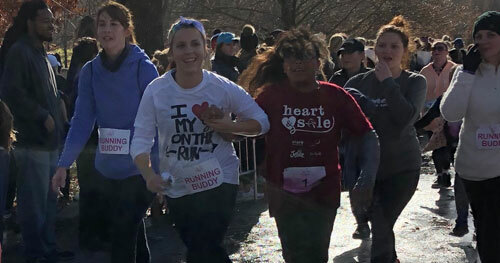 Girls and their running buddies encouraged each other along their run. Two friends challenged each other throughout the whole run. As they neared the finish line they held hands and crossed together. Words are not enough to describe the hard work and amazing growth in each of these girls. There have been hard days, but the joy that overflows from our hearts is undeniable. Goals were reached, friendships were made stronger, and hearts made fuller. This season was so much more than just 11 girls running. This season 11 girls learned how to love themselves and others in beautiful new ways. Our prayer at the beginning of this season was for each girl to know the Father’s love more abundantly than we could imagine. We prayed they would know how beautifully they were created and how strong they are. God has answered our prayers 11 times over. We praise Him today, knowing His faithful love has been lavished on each of these girls.